Do you remember the television series Ally McBeal? It’s one of my all-time favorite shows! If you haven’t seen it, it’s on Netflix, so get binging! Not to give away the show to those of you who haven’t seen it, but I can’t help but think of Richard Fish these days. It’s not his piercing blue eyes on my mind, but instead his love for older women. And more specifically, his fetish with a woman’s “wattle”, that fleshy fold of skin hanging from the neck or throat. You see, I’m sure there are guys out there like Richard, who can appreciate the beauty and wisdom of the older woman, but if I’m honest, I’m not sure I’m ready to become one of them just yet. My mother and grandmother both have the “wattle” and I’m hoping to avoid having one myself for as long as possible. I know that protecting my skin from sun damage is one of the best ways to prevent a loose, aging neck but recently I discovered something else entirely. When Jelessi reached out to me to try their Photonix-3 Neck Solution, I was out of my mind with excitement. This amazing LED device not only tightens the skin, it also stimulates and massages because who doesn’t love to get pampered? That’s right. This baby lights up, vibrates and heats up. To use it, I put my favorite moisturizer on my neck and shoulders and then turn on the device. 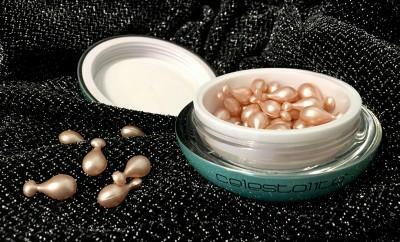 I like to use it in the massage mode (first gear) which helps to promote collagen synthesis and tightens skin. To fight gravity, I run the device across my skin in upward lifting motions for about 5 minutes. 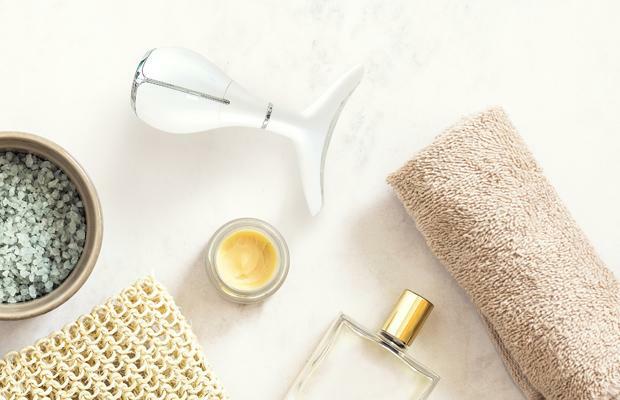 A word of advice if you pick up this skin care tool- make sure to wipe the device off after every use to avoid product buildup. And don’t forget to keep the Photonix-3 charged. It comes with convenient USB cable. Anyone else out there worried about the dreaded turkey neck? Got some more advice for me on how to prevent it? I’d love to hear from you in the comments. I just bought a Jelessi Photonics 3 neck solution but how do you charge it? I would suggest contacting Jelessi’s customer service department, they will be the best ones to assist you. Plug it into the USB port where you charge your cell phone.